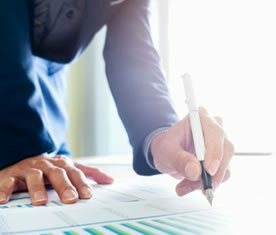 More and more Australians are looking to foreign tax reduction strategies as a way to protect their wealth and maximise their business profit. With Australia’s exorbitant tax rates, going abroad to open an offshore company makes a lot of sense, and it is 100% legal. However, many have tried to make the leap on their own, with near-disastrous, and very expensive, results. 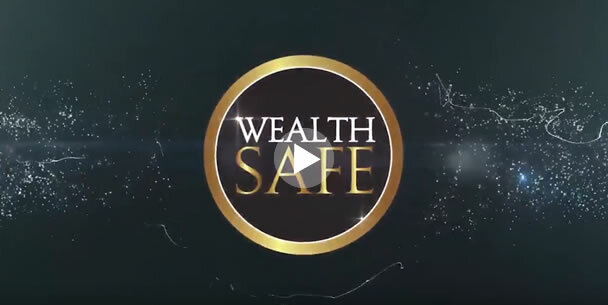 With expert guidance and more than 20 years experience, WealthSafe will make sure that you avoid any mistakes that can put you at odds with the law. We will help you take maximum advantage of favourable foreign tax policies, and put your hard-earned tax dollars back into your pocket. One of the best ways to benefit from these more relaxed tax policies, especially for those living outside of Australia, is to start a company. 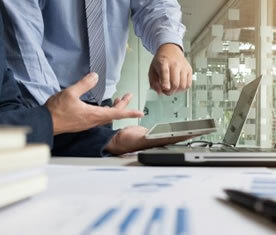 One of the biggest advantages of starting a company, is the significantly reduced tax rate — in Australia individuals are liable for up to 46.5% tax, whereas company tax is capped at a mere 30%. This sizeable difference can have a huge impact on profits. 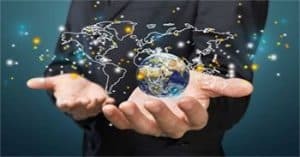 There are many countries around the world with favourable tax laws and structures. By taking advantage of these structures, you can reduce corporation tax or your individual tax burden significantly, with some structures resulting in 0% tax! And don’t worry, it is 100% legal, and 100% compliant with the Australian Tax Office. Every individual and every company is different, with different challenges and different needs. At WealthSafe we understand this, and we pride ourselves on providing individual attention, no matter what your income or size of your company. 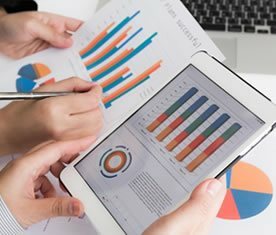 We consider your unique needs, income streams and asset bases, then build the best possible overseas tax reduction strategy. But we don’t just build your tax reduction strategies and send you on your way. We give you step-by-step support and guidance. In fact, we take all the steps for you! We set up legal tax structures, take care of the transition overseas, and ensure that you are 100% compliant with Australian tax laws, and 100% risk-free. We are the only company that specialises in Australian tax. 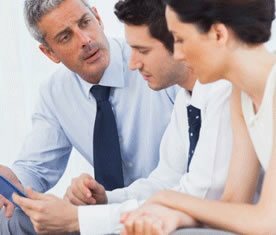 With more than 20 years’ experience, we are the Australian tax experts. WealthSafe’s CEO Warren Black is a former ATO employee and the country’s leading expert in offshore tax strategies. He knows international tax codes and business laws like no-one else in Australia. We have helped everyone from individuals to start-ups to multi-million dollar companies, and we can help you!